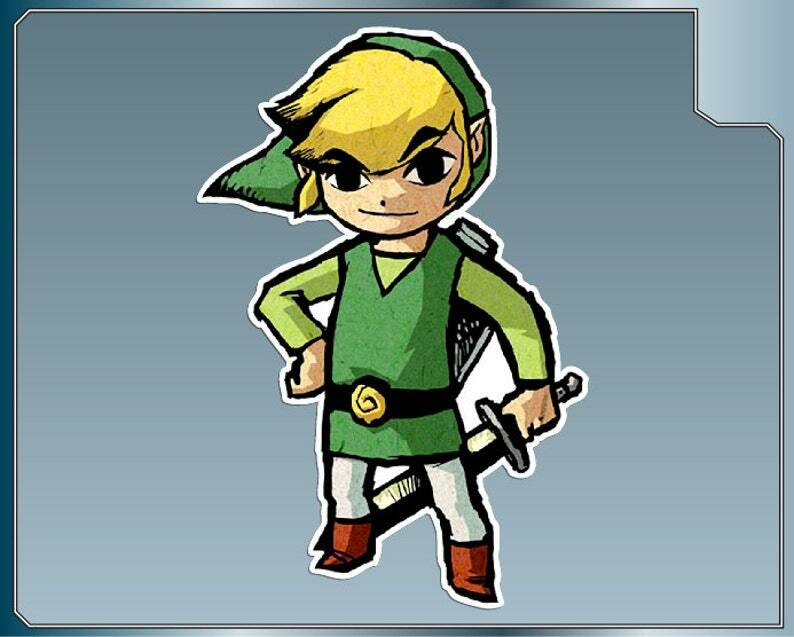 LINK from the Legend of Zelda: Wind Waker vinyl decal sticker. Fast delivery. Loved the decals. Awesome vendor.